It is supposed to be fun and exciting and interesting, but often times planing your own travel can become daunting and overwhelming and stressful. So then we just stop doing it, or we only book air and hotel in hopes that when we get to our final destination, we will figure it out. Sound familiar? It is one of the reasons I got into this business…because I love doing what others dread or don’t want to do– plan, create and book an itinerary and trip that covers everything– down to every detail and putting it all together in an organized fashion so the stress is manageable or non-existent. I’m going to share some tips on how to plan your own travel so that it can be an enjoyable experience to prepare you for a trip you will love. First Up: Get a pencil and a journal or notebook. Yes, I said pencil. You will change your mind many times, you need the eraser. 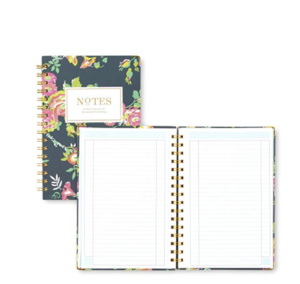 A journal or notebook helps to keep notes in one place. Pick something pretty so your planning journey doesn’t seem like a chore. Personally, I prefer the Day Designer. I love how the rings allow the book to either lay flat or you can easily fold it to just have one side exposed. I also like the page layout…title, column and body space to make notes and label things. Plus, it is small enough to throw in your bag in case you have an idea during the day so you can write it down. Second: Decisions, decisions. Now is the time to get down and dirty and start asking the real questions: WHO is coming with you on this trip? WHAT is your budget? HOW are you getting there? WHEN are you going? Now for the WHERE, and yes, do it in that order. Even if you start out by saying, “I want to go on a trip to Hawaii,” by the time you start asking yourself all of the above questions, that location might have to adjust, change or maybe you will indeed confirm, that yes, you are going to Hawaii. I didn’t forget the WHY, we will get to the WHY later and the 2nd part of WHAT. WHO is coming with you on this trip? This is important to consider for many reasons but mainly because in the end it will help you determine your budget, activity level, and the rest of the HOW and WHERE questions. For example, is this a family trip? Young children? Teens? Does the place you are considering offer accommodation options for families with children (connecting rooms, large enough suites, roll-aways, and cribs)? Are there enough activities to keep the teens interested and engaged? Does the resort accept families? (Yes, this is a real question especially when looking at places in Mexico or the Carribean.) Or maybe you are planning a multiGen vaca, which requires more thought on activity level, type of activities and accommodation. Girls trip? Couples Trip? Solo trip? All very important to consider as you embark on your planning journey. WHAT is the budget? So you come up with a number. Does this include transportation and meals? Excursions? Tickets for shows? Don’t become discouraged if your budget seems low. There are always corners to cut or reward miles to be had that can enhance your trip. I love when I’m given a budget and work to meet the challenge of finding hidden amenities and treats that are included in pricing. This may also be the time where you decide if you’re going to work with a Travel Advisor. There is always some type of insider knowledge a Travel Advisor will bring to the table to help you meet your budget. 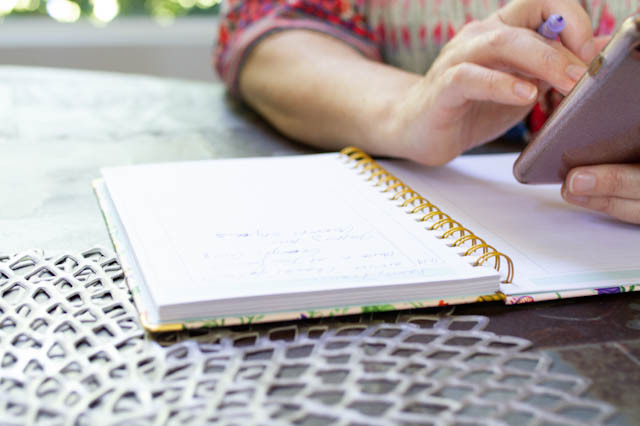 Even if the sky is the limit or money is no object, you still want to hone in on the best ways to use your budget to get the biggest bang for your buck. Put the extra savings into that amazing restaurant you’ve been wanting to try or upgrade yourself to business class. A budget is just a number. You can do a lot with a budget. You just need to know how to work it. HOW are you getting there? Again, WHO is coming plays into HOW you are getting there. Obviously, if you are planning an island vacation, your options are limited. Can everyone in your party fly? Can they fly for that long? Is anyone claustrophobic? Do they get seasick? Does airfare eat up all of your budget? Will the little ones be ok on a 12-hour flight to Tahiti? Is my car road trip ready or will I need to find a rental? Sprinter? RV? Does it make more sense to drive or fly? Is gas really cheaper than the airfare? Do you want the hassle of an airport or would you rather fly private. Don’t laugh, that’s a thing that can actually be worked into your budget. If you live in Las Vegas or California, JetSuite is an option to save you from commercial. Jet between major West Coast cities on daily flights between Burbank (LA), Orange County, the East Bay/Concord, Reno, Oakland and Las Vegas. Hop on seasonal flights to Mammoth Mountain, and special event service to Sundance, CES and more! Flying with JetSuite saves you the hassle of dealing with long security lines, having to be at the airport for hours before your flight, luggage conditions, and uncomfortable gates. When you fly JetSuite, you will go to a separate terminal, arrive within 30 minutes of flight time, and enjoy spacious cabin seating. Next time you are researching fares and you are visiting the cities JetSuite flies, do a price comparison. I’ll bet you will be surprised at the cost between JetSuite and Southwest…in a good way. 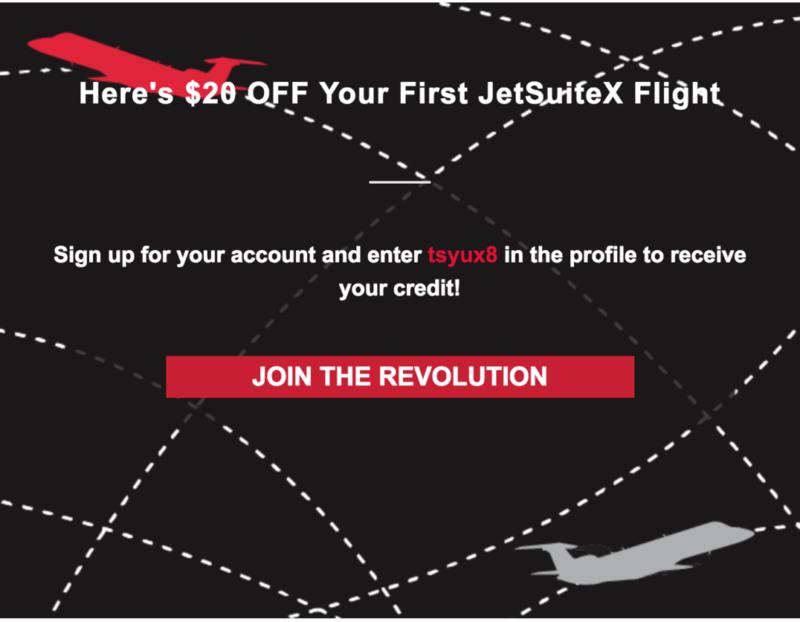 If you book, here’s a code to get $20 off your first flight. WHEN are you going? So far, has any of the above questions changed your end goal? If not, this one might. Are your dates flexible? Are you working around when the kids are out of school? When can you get the time off? Do you have to meet the needs of several other adults in the group? WHEN is a big deal because not only does it affect your own personal time schedule, you also have to consider if the WHERE will work. WHEN is a biggie when it comes to working with a budget as well. Traveling during the holidays is high demand- 3-day weekends, Thanksgiving Break, Spring Break, Festival, Christmas, New Years…everyone else is going then, too. Expect crowds and inflated prices. It is always best if you can travel in the off-season, but the reality is that sometimes, it is just not an option. If this is the case, and you are working with a limited budget but do not want to sacrifice too much in the way of resorts or location, start planning as soon as possible. Most airlines will book 11 months out from your date of travel. Resorts will often start working with you once you reach out to them directly, but you may not be able to get released dates on third-party sites like Expedia or Travelocity sooner than 6-8 months prior to travel. Another great reason to have a Travel Advisor who is connected and get the ball rolling in your direction. Something else to consider for the WHEN question…season. Did you know hurricane season in the Atlantic actually begins June 1-November 1st? However, most hurricanes typically occur from August – October. Weather conditions are definitely something to consider for the WHEN part of the planning. And, now, for the WHY! WHY are you going? What are you expecting to gain from this trip? Relaxation? Rest? Build memories? Spend downtime with your significant other, kids, friends? Party all night, sleep all day? Achieve a personal goal or a lifelong dream? Really, these are questions you should be asking yourself. This question will help you identify things like…what about my budget is important to me? Where do I want to splurge and where do I want to save? What activities or excursions will help me achieve my goal? Which ones will just be a waste of time and money? Also, the WHY helps you identify and accept your level of expectation for the trip, and allows you to communicate expectations with those traveling with you encouraging everyone to be on the same page. Without this part, we can feel let down, or disappointed or exhausted and come home feeling like we still need another vacation. Let’s not do that. You are putting in good hard earned time and money on this trip and I want you to feel satisfied when you come home. When you plan your own travel you become apart of it. Respect the process. Create the space. Set aside the time. You will be so happy you did and your fellow travelers will be grateful. 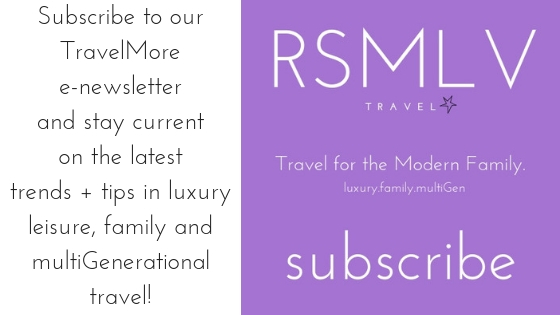 So grateful that they will want you to plan the next trip, too! I like the visioning element of *why*! I feel like it’s so often left out of the travel planning process. Hi! Thanks for stopping by and thanks for the feedback! I’m glad to hear that resonated with you!